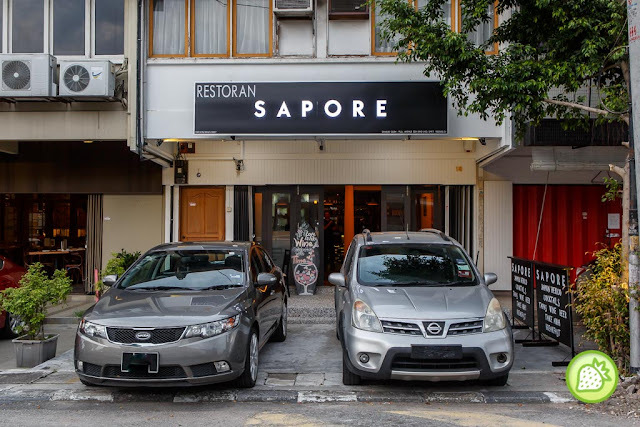 A hidden jewel in Ampang, a place for good food, good accompany and one of our new favourites now. 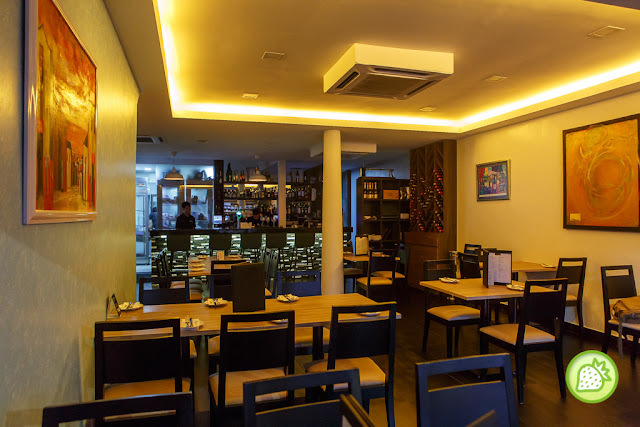 Located just next to La Risata, Sapore brings you with the taste of Italian and Chef Fabio strives to pack plenty to the latest new casual dining restaurant with Italian and Spanish cooking. The beautifully presented platter that completes with the Chorinzo Pork Sausage, Salchichon Spanish Sausage, Parma Ham, Capocollo Salami, Porchetta Pork Roast, Rillettes, and pickled vegetables. The platter are amazingly good and me who are not a big fans of antispasti also fall in love with the lovely platter. Nicely done with the complete freshness! Must have here is the Thin slices of pork fat which is well seasoned with the rock salt and black pepper. Aged for two months; it give you with the melt-in-the-mouth true Italian delicacy. 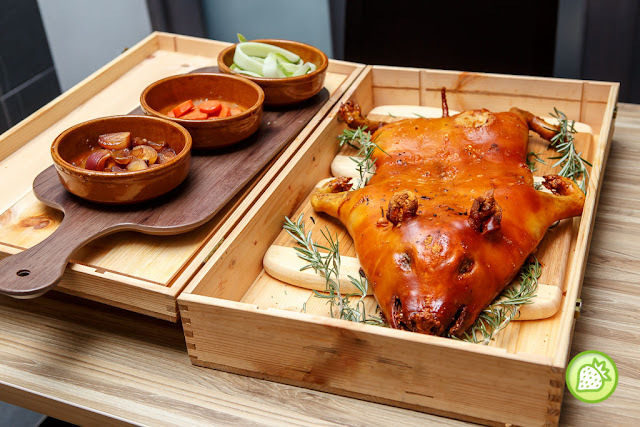 This is a must to try here and I am indeed impressed how chef had made this delicious sucking pig. Chef made is so perfect where both of us can finish the half portion of it for sure. 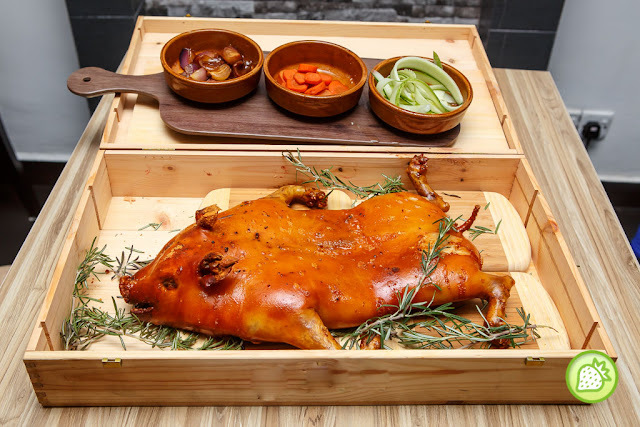 The suckling pig is indeed well done with the moist and juicy meat and the skin comes crackling crispy. Oh my! One of my favourite and I am craving for another plate. The tiramisu is well infused with coffee and Kahlua in it. Perfectly done with the great hint of Kahlua, just a right one for a tiramisu. Awesomelicious!